Currently, most city park and recreation departments do not offer sports pictures. 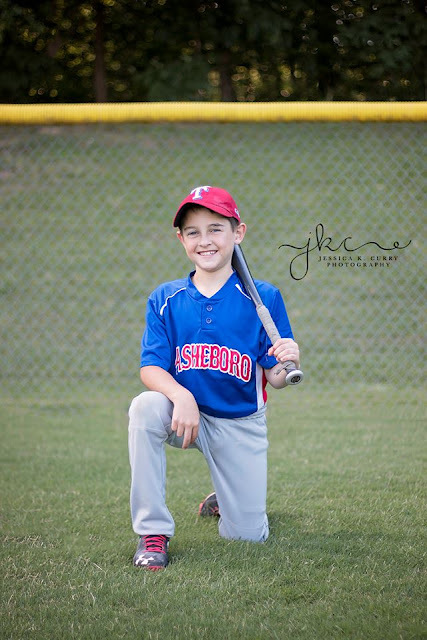 Asheboro City Parks and Recreation only offers team pictures and Level Cross Parks and Recreation doesn't offer any type of pictures. Let me come to one of your practices or before a game and take individual pictures and team picture for you. Turn around time for print packages is 2-3 weeks from session date. Prints are processed through a professional photo lab and printed on professional Kodak copyrighted high quality paper.